As you know, we have been having some serious issues lately, but this post is not going to focus on that. 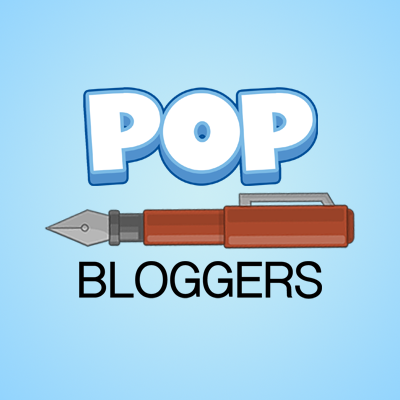 This post is going to focus on the things that have been going on on Poptropica! First of all, Night Watch is now available for non-members. Yay! Night Watch Island is now available to all! Get ready to investigate the strange goings-on that are happening after hours at the mall. Can you keep the stores safe from a crafty cat burglar?Visit Poptropica now to play Night Watch Island! Not that I’m going to have time to play it; I have soo many things going on. Anyway, we were right about Back Lot island. 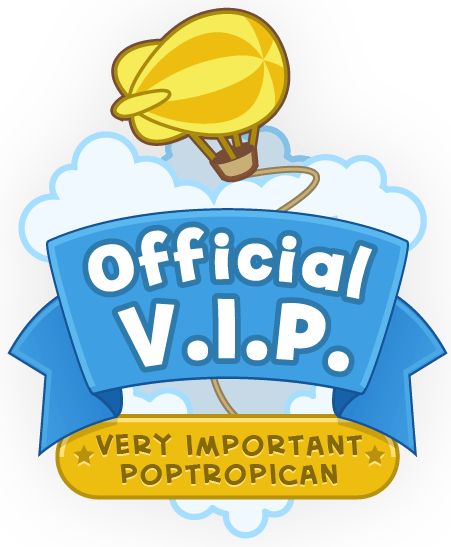 It has been revealed on the Poptropica homepage! There’s a trailer and everything! It says “A Division of Poptropica Worldwide.” Ooooh. What does that mean? Will we be seeing more Poptropica stuff internationally? It still says that it’s copywrited by Pearson, so they still own it. Well, that’s all for now. Remember, if you have any information about the problems that have been going on lately, email it to Silver Wolf. I can’t wait for BL Island! Remember the Back Lot island extras!